I am going to create this thread with the hopes that we can have a running history of our community. we have had members come and go we have had struggles with content, post count, and even some of our rules. we have addressed as many technical differences as we could from SB1. as of this moment we have reached over 54,000 posts.. On topics from the wonder that is our stamp collecting hobby to well wishes to announcements both good and bad. Over the last year the Stamp Collecting Community (not just Stamp Bears) lost an amazing man who was always eager to teach and share this hobby - in his honor Stamp Bears has created (and awarded) the Bill Willis Award for members who carry on with the tradition of educating and sharing this hobby with others. Our Staffing has changed and i think we currently have the best Administration and Moderating team on the internet - anywhere - period. Our membership has waxed and waned but our core members, those who really care, make running this board a pleasure every single day.. thank you Stampy People.. I am sure i missed part of the documenting of events so please feel free to post things i may have forgotten that are important mile stones for Stamp Bears..
We had a bit of a rub off before I was accepted as a member to your club but it was worth it. Your forum may not be the biggest on the planet and I may not be posting so very often but Stamp Bears has come to feel like home. A place I like to pay a daily visit. Thank you for persisting and I am sure you will have what you wanted: 'a running history of our community'. Keep up the great work, Bear!! We are though, the most, how would one put it other than HOME / FAMILY. Now, we may grumble and disagree at times, but what family doesn't. I know if I could, I would do what ever I can for my family here at Stamp Bears. Even if it is only an ear to listen, as I had done with another of our departed family member, Jeff, "Krash". I have been here not from the start of SB1 but pretty close. We have been attacked more then once, and our Admin and Mod's have protected us and helped bring us back from the ashes of the fall of SB1. We are stronger through the team and through other Stamp Bear family members. Yes, some come and some go as with other forums. 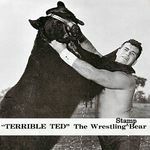 But as stated, we have a core that is Stamp Bear. This core is not an exclusive club, but is there for all to be a part of. Some forums this is not the case. Here, you are one if you have 1 post or 4,000 post. 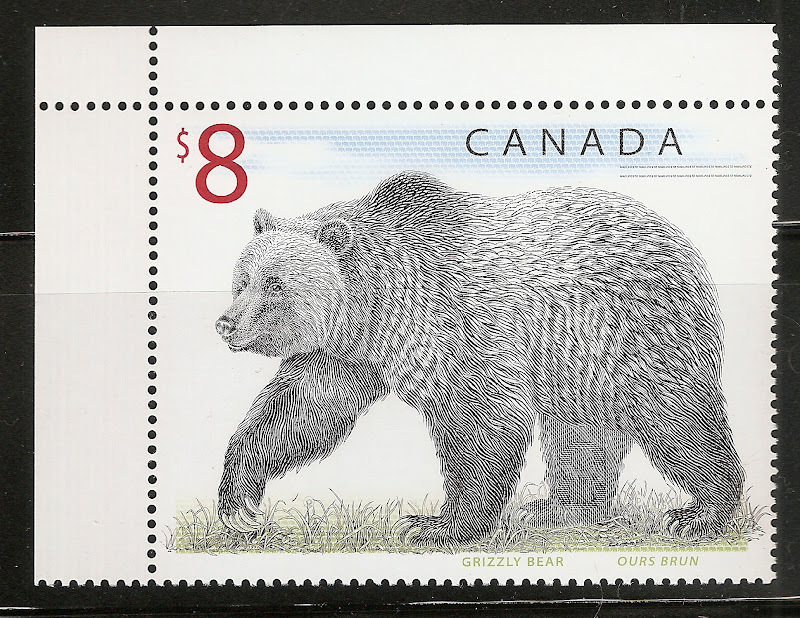 This is just my point of view of Stamp Bears where I call home. This has been an eventful year! we have added to the Administration/Moderation team, some members have left us for a number of reasons, a few amazing people have moved on from this world, and new members have joined in and contributed greatly to the forum. We have an amazing membership that continues to help us grow in the most important of ways, that is to say not in number but in respect for one and other. This is what Stamp Bears is all about. We have also grown in other ways this year, off the board. some of us have had loved ones pass on, kids have graduated, children born, career changes, and the list goes on and on. Here is to the end of one amazing year and to hopefully many many more. With out you this would be all for nothing.. Happy ReBirth month Stamp Bears.. Although I belong to 2 other stamp forums, I don't go to them anymore, only here. I come here daily for a quick read, I wish I had more time to post more often, busy with work and other stuff. This place really does feel like family here! After 2 long years, happy to be back!!! I am a member of many stamp forums and associations. However even as a "new" member here I can say Stamp Bears has the most loyal family like group than any other. Keep it up!!!! I just tallied up all my stamp forum memberships, and I am at 14. Most of them I rarely check in with, and only 3 I visit on a daily basis. If I had to chuck 'em all, but one, this forum would definitely be the last bear standing. A big bear hug to everyone here for making this such a great place to hang out. As a newer member I can extend only positive gratitude to share time here.When things were darkest at my other forum the Bear was there and that is something I'll never forget.One day soon I'll hit that 50 post mark and with the onset of winter it will be soon. In simple terms Thank You all for being here. Frog, that is what a community is for! I just tallied up all my stamp forum memberships, and I am at 14. Most of them I rarely check in with, and only 3 I visit on a daily basis. There are 14 of these things?? Yeekers! If I had to chuck 'em all, but one, this forum would definitely be the last bear standing. A big bear hug to everyone here for making this such a great place to hang out. I totally agree with Ted here. While I've never (well, make that rarely) been subjected to the abuse that our Founder explained in the top post, I've seen plenty of it on two forums. Some others are calmer, but impersonal to the point of being boring. And there's a lot of passive-aggressive oneupmanship, like proving that someone's recent fine is a fake and being maybe a little too obviously gleeful about it. Here's my philosophy: It's easy to make a fortune in stamps. The key is to start with two fortunes. Do something intelligent with one of them, and put the other one into stamps. You'll end up with a fortune and a stamp collection. Told you - it's a piece of cake! Stamp Bears is one of the vanishingly few places on the Internet (I still miss Prodigy!) where I never feel beat up on, never feel like I landed in some championship poker contest on some planet I wish I'd never heard of, and never feel like an outsider on the brink of rejection and social leprosy. Thank you especially to our tireless moderators who, I'm certain, carry out more buckets of verbal debris than the rest of us will ever know about. And thank you to everybody here in general.